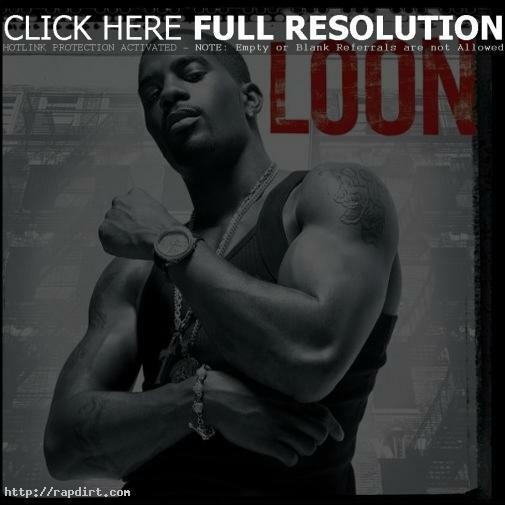 Bad Boy Records’ latest to drop is Loon with his self titled debut album, ‘Loon’. He is taking the Bad Boy legacy into the future and his debut effort to the top of the charts. Loon enters Billboard’s Top 200 chart at #6, and also #6 on Soundscan’s Top Current Albums chart. And took the #2 position in the country on Billboard’s R&B/Hip-hop Chart.